Lloyd founded Greif & Co. in 1992 following a successful, decade-long investment banking career as Vice Chairman of Sutro & Co. Incorporated, the oldest investment banking firm in the West, where he was head of the investment banking division and a member of the five-person Management Committee that ran the firm. Previously, he was a management consultant with Touche, Ross & Co. (Deloitte Consulting LLC). In 1997, he endowed the Lloyd Greif Center for Entrepreneurial Studies at USC’s Marshall School of Business. The Greif Center is consistently ranked among the top 5 entrepreneurial studies centers in the world. In 1987, he received the Outstanding Alumni Entrepreneur of the Year Award from the USC Entrepreneur Program and, in 1998, the Entrepreneur of the Year Award. In 1984, Lloyd received the Loyola Law School Annual Alumni Association Award. Lloyd is past chair of the Business Tax Advisory Committee appointed by Mayor Eric Garcetti and the Los Angeles City Council, the Board of Directors of the Los Angeles Economic Development Corporation (LAEDC) and the Los Angeles Police Foundation, a member of the Board of Directors of the California Chamber of Commerce, chairman of the Advisory Council of the Lloyd Greif Center for Entrepreneurial Studies at USC, a member of the Board of Leaders of the USC Marshall School of Business, a member of both the Young Presidents’ Organization (YPO) and YPO Gold, past member of the Board of Overseers of Loyola Law School and the Board of Trustees and Treasurer of the Florence Academy of Art, and a member of the Board of Advisors of the National Museum of American Illustration. Lloyd holds degrees in Economics (BA―UCLA), Entrepreneurship (MBA―USC, Beta Gamma Sigma), and Law (JD―Loyola Law School, Order of the Coif). 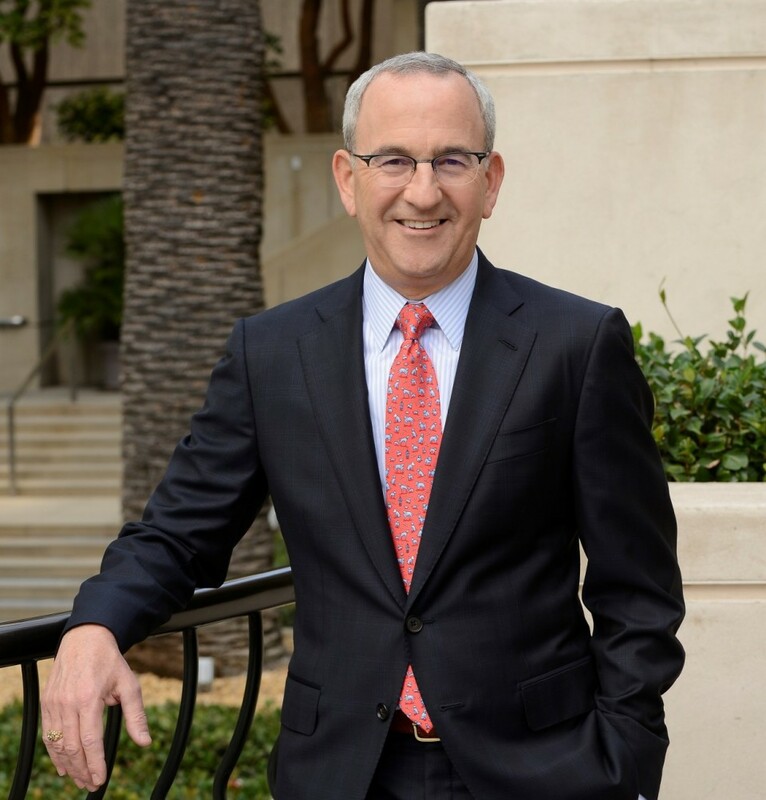 In 2002, he received the Entrepreneurial Spirit Award from the Boy Scouts of America, in 2000 received the Corporate Excellence Award from Loyola Law School and, in 1999 and again in 2012, received a commendation from the City of Los Angeles for his “dedication and outstanding contributions to the Los Angeles community.” A frequent public speaker, he is an internationally recognized authority in the field of mergers & acquisitions and corporate finance and has been featured in such books as Strategies for Small Business Success, The Entrepreneurial Journey, and Loyola Law School: A Sense of Purpose and A Sense of Mission. Lloyd also served as technical advisor for the novel The Street. He is admitted to practice law in the State of California.